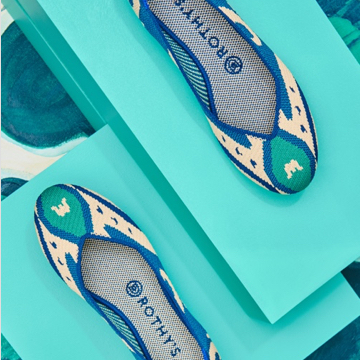 Our modern pointed toe flat gives instant polish to any outfit. 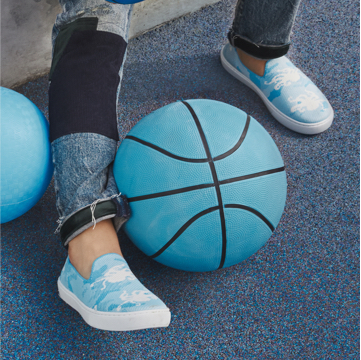 Give some subtle texture to light denim with this birdesye print.The color is light and deep grey birdseye with signature blue halo and black outsole. Fits true to size. There is no break-in period with our shoes.